The Police are looking for the man in the images to assist with investigations into a case of loanshark harassment at Blk 476C Upper Serangoon View on 18 December 2018. Anyone with information is requested to call the Police hotline at 1800-255-0000 or submit information online via www.police.gov.sg/iwitness . All information will be kept strictly confidential. The Police are looking for the man shown in the image below to assist with investigations into a case of unlicensed moneylending harassment at Blk 664B Punggol Drive on 7 March 2018. The Police are looking for the man shown in the image below to assist with investigations into a case of Unlicensed Moneylending Harassment which occurred on 13 November 2017 at Blk 314 Ang Mo Kio Avenue 3. Anyone with information is requested to call the Police Hotline at 1800-255 0000 or submit information online at www.police.gov.sg/iwitness. All information will be kept strictly confidential. The police are looking for the man shown in the image below to assist with investigations into a case of Unlicensed Moneylending Harassment at Blk 180 Ang Mo Kio Avenue 5 on 13 March 2018. Anyone with information is requested to call the Police Hotline at 1800-255-0000 or submit information online via i-Witness at http://www.police.gov.sg/iwitness. All information will be kept strictly confidential. The Police are looking for the man and the woman shown in the image below to assist with investigations into a case of Loanshark reported at Ang Mo Kio Avenue 3 on 31 May 2017. Anyone with information is requested to call the Police Hotline at 1800-255-0000 or submit information online at http://www.police.gov.sg/iwitness. All information will be kept strictly confidential. The Police are looking for the man shown in the image below to assist with investigations into a case of Loanshark Harassment reported at Blk 405A Fernvale Lane on 16 October 2016. The man was last seen wearing the attire shown in the image. The Police are looking for the man shown in the image below to assist with investigations into a case of loanshark harassment reported at Blk 720 Yishun Street 71 on 3 August 2016. 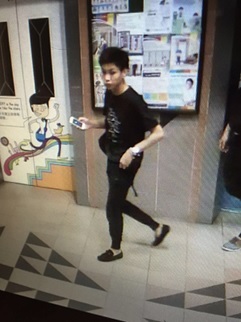 The Police are looking for the man shown in the image below to assist with investigations into a case of Loanshark Harassment reported at Blk 445A Fernvale Road on 1 July 2016. The police are looking for the man shown in the image below to assist with investigations into a case of Loanshark Harassment reported at Blk 976 Jurong West Street 93 on 7 July 2016. The man is of tanned complexion, and was last seen wearing a pair of black-framed spectacles, a black cap, black long sleeved t-shirt with a pair of light blue pants, and was carrying a black sling bag. The Police are looking for the man shown in the image below to assist with investigations into a case of Unlicensed Moneylending Harassment along Sembawang Close on 11 June 2016. The man is believed to be in his mid-twenties and was last seen wearing the attire shown in the image below. Anyone with information is requested to call the Police Hotline at 1800-255-0000 or submit the information online via i-Witness at www.police.gov.sg/iwitness. 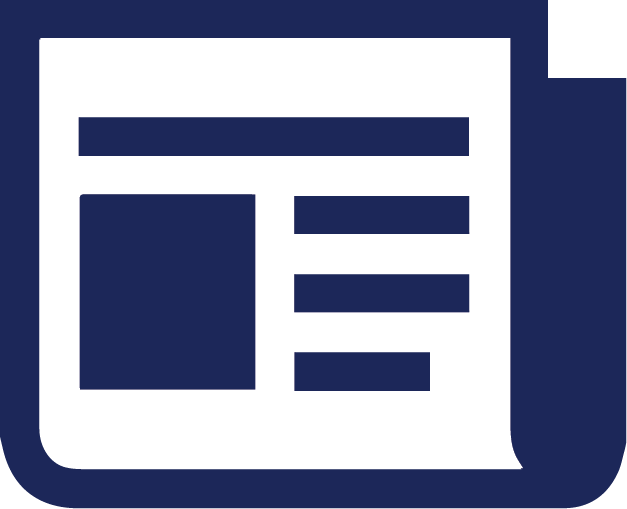 All information will be kept strictly confidential.